Though they didn’t make the championship game, UBC football have five reasons to smile as the 2017 season comes to an end. The team took home five spots on the U Sports All-Canadian team this year, sitting just behind reigning Vanier Cup champions Laval for the most players listed on the roster — Laval claimed six spots this year. On offence, receiver Trivel Pinto was the only ’Bird to make the cut. Throughout the season, Pinto earned top spot on Canada West’s receiving leader board with 53 receptions. On the ’Birds’ roster, Pinto led all players with an average of 98.4 receiving yards per game — his total overall was 787 for the season. 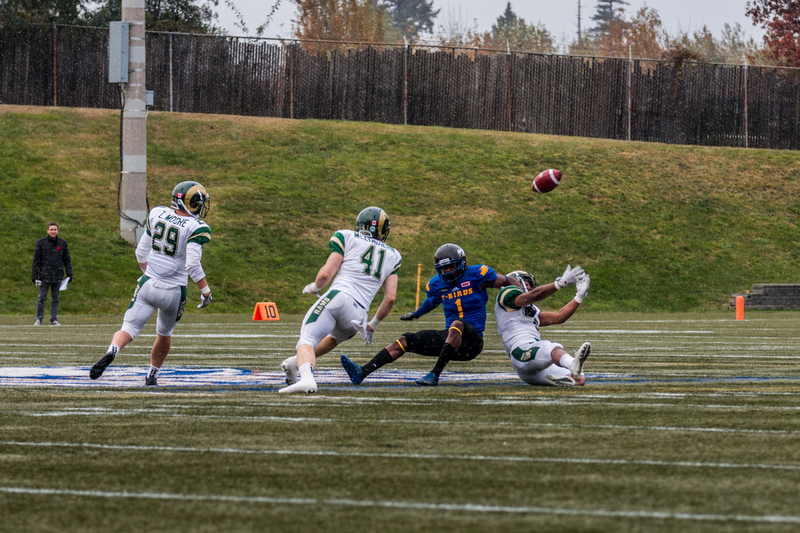 The Brampton, Ontario native also topped the table for UBC with 13 kick returns for a total of 307 yards. 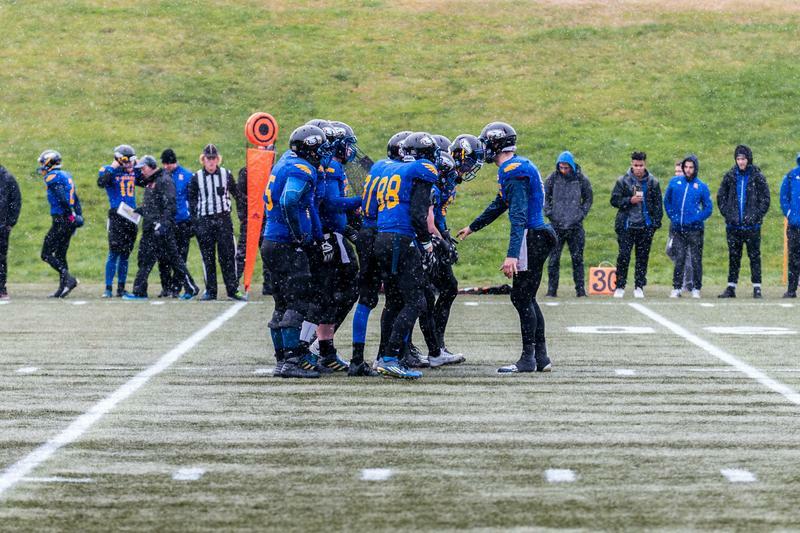 On defence, a trio of UBC players found themselves amongst the country’s best: defensive tackle Connor Griffiths, safety Stavros Katsantonis and halfback Malcolm Lee. In Canada West, Katsantonis and Lee both made the stats leaderboard for interceptions, with Katsantonis earning five for the season and Lee close behind with four. Griffiths, on the other hand, led the ’Birds, dropping opposing teams' quarterbacks for a total loss of 20 yards. Katsantonis is a returnee to the lineup, having made the first All-Canadian roster last year. Cornerback Will Maxwell also earned a second all-Canadian roster selection. The third-year led the Thunderbirds with 41.5 tackles this season. Even better for the ’Birds? All five are eligible to play at least one more season with the UBC, which is promising news for a team who was just two points away from a Mitchell Bowl spot this year and an impressive overall record of 8-3 with two of their losses coming from their Hardy Cup vanquishers — the Calgary Dinos.